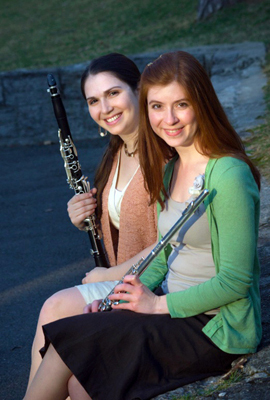 Join Iris Winds as they present a concert of chamber music for music lovers of all ages. The program will feature works by Malcom Arnold, Morton Gould, and more in a relaxed, family-friendly atmosphere. Bring snacks and your listening ears for a fun afternoon of music.